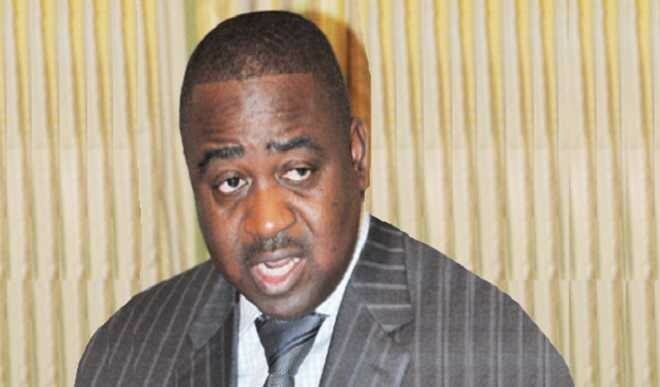 Benue Peoples Democratic Party, PDP, Youth Coalition, BYC, has debunked media reports that the antics of former governor of Benue State, Gabriel Suswam almost frustrated Benue delegates from voting for Alhaji Atiku Abubakar. The body in a statement signed by its Chairman, Bem Aondona and Secretary, James Oteikwu yesterday in Makurdi, maintained that allegation credited to one Josephine Wanshima was orchestrated by politicians who were afraid of Suswam’s credentials but resorted resorted to campaign of calumny against the former governor. “We condemn the attempt by Josephine Wanshima and her sponsors to destroy the hard earned image of Suswam who has spent the better part of his life building the PDP, not only in Benue State but the country as a whole. “It is on record that the choice by the former governor, as a leader of integrity group who chose to stand with the PDP even after the party lost power since 2015 and attracted intimidation, victimisation and blackmail and therefore his traducers should leave him alone as he does not deserve to be treated the manner he is being portrayed. “We also condemn the evolving trend of ‘pull down’ syndrome being done to Suswam now which has been the bane of Benue state since the state was created in 1976 as that has not led it anywhere. “We urge Nigerians, Alhaji Atiku Abubakar Campaign Organization, the PDP family in Benue State and the entire Benue population to ignore the claims made by Wanshima as they were baseless and unfounded. “The Gabriel Suswam we know has high regards for Atiku Abubakar and will not hesitate to mobilize en masse Benue people to vote for him in 2019.